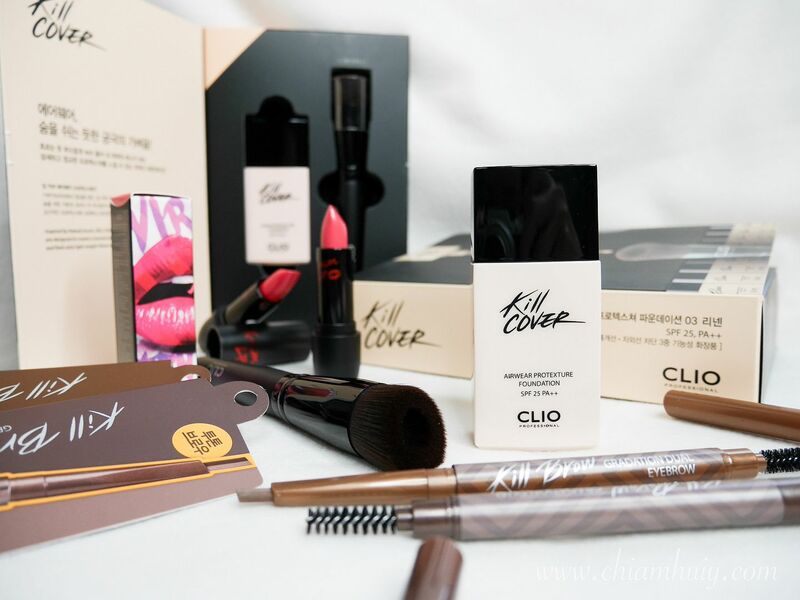 CLIO has got to be one of my favourite Korean cosmetic brands since I started using makeup. I first fell in love with the black liquid eyeliner, and until now I am still a huge fan of it. Then came their Virgin Kiss Tension Lip which is a decently priced lipstick with very intense colour payoff. 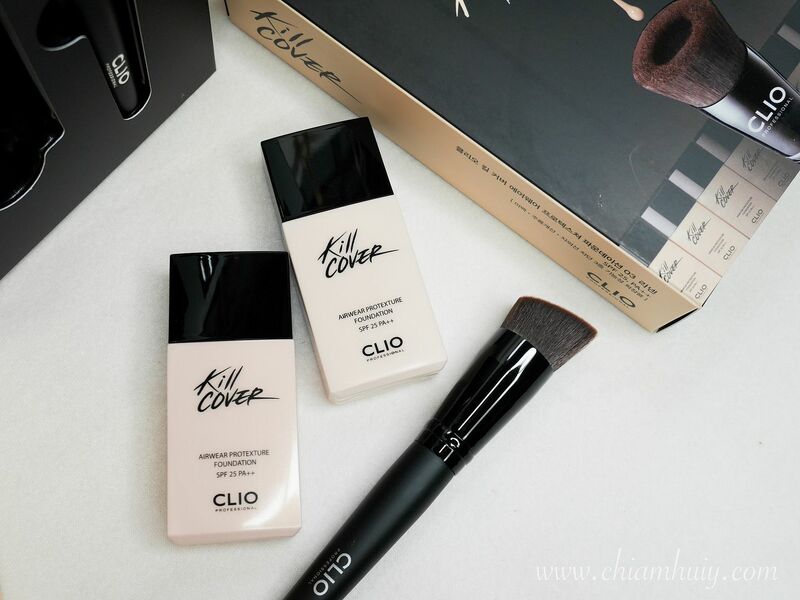 Now, CLIO is back with their newly launched Serum Fluid Foundation and it may possibly become your next favourite foundation! 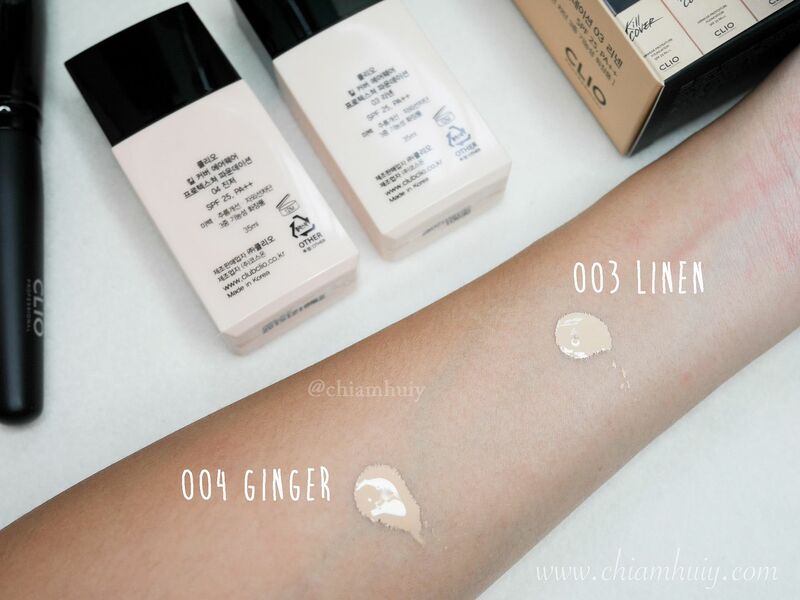 CLIO's New Serum Fluid Foundation ($29.90), also named as Airwear Protexture Liquid Foundation, has a very lightweight texture like how the word "Serum" and "Airwear" suggest. When first dispensed, it's so liquid-y such that it flows along any direction you tilt. That makes it very easy to blend out. 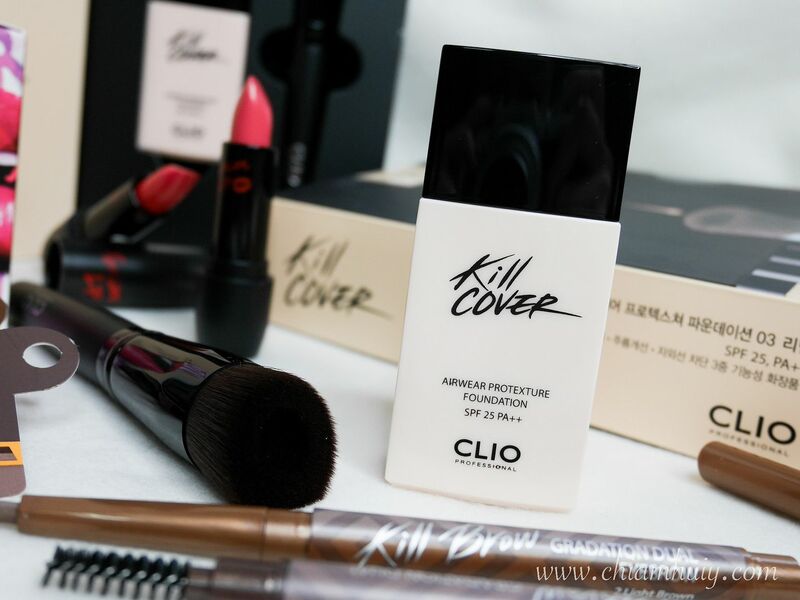 The Kill Cover Airwear Protexture Foundation is a mineral foundation and skincare serum combined into one. 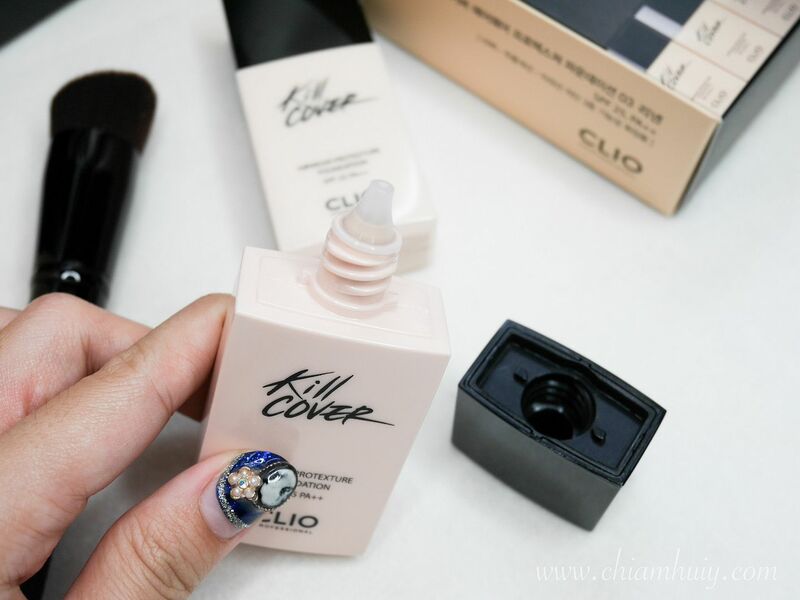 Besides that, it also has an exclusive Air Touch Technology to give an ultra soft, airy touch when applied to the skin. 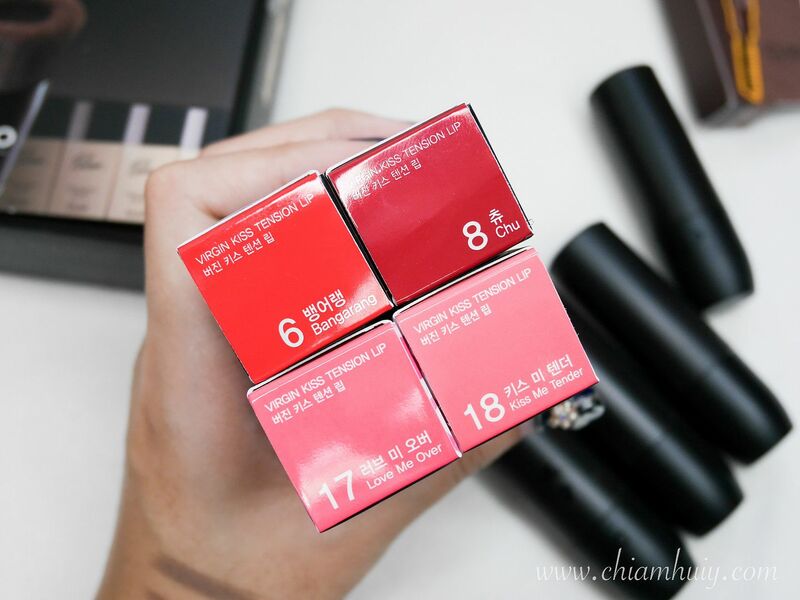 Since the weather can be really hot during summer in Korea, and all year round in Singapore, this would serve as the best fit foundation for all of us. 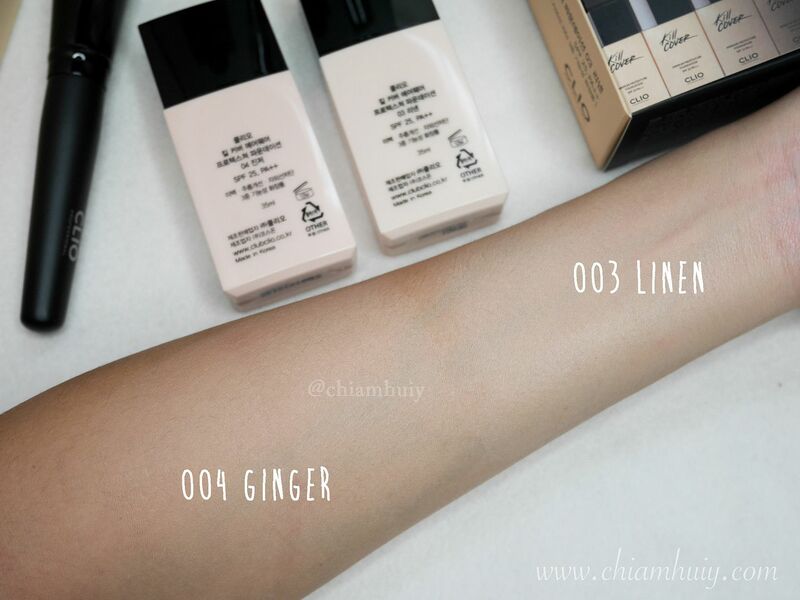 CLIO New Serum Fluid Foundation comes in two shades: 003 Linen and 004 Ginger. I consider myself a little tan so 004 Ginger suits me better. I also find that 003 Linen leans more towards the warm tones while 004 Ginger leans towards the cool tones. As you can tell, I have a bit of blemish marks on my forehead and dark circles under my eyes. 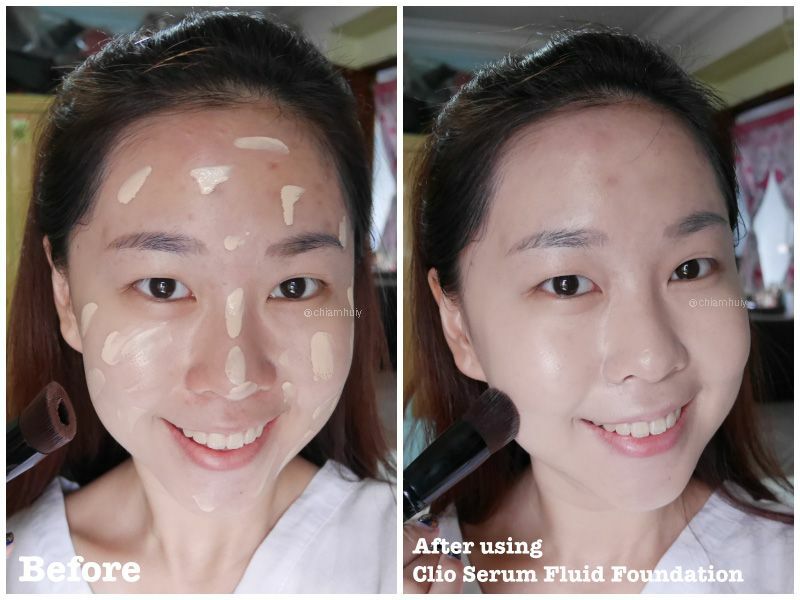 I only applied one layer of CLIO Serum Fluid Foundation and it instantly brightens up my face and smoothen out the complexion. It does help a bit with covering the spots but I would still recommend heavier coverage concealers for that. I quite like the texture of the Serum Fluid Foundation. It doesn't feel heavy at all, that's precisely the point of this newly launched item and I think they're living up to it. I would however recommend dabbing on finishing powder in order to prevent oily skin after a few hours. 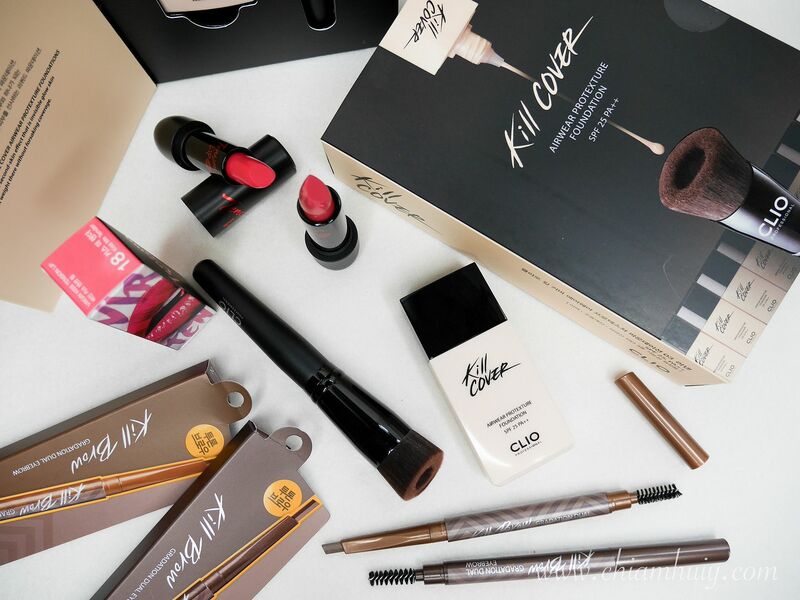 Moving on to the brows are Kill Brow Gradation Dual Eyebrow pencils ($17.90). 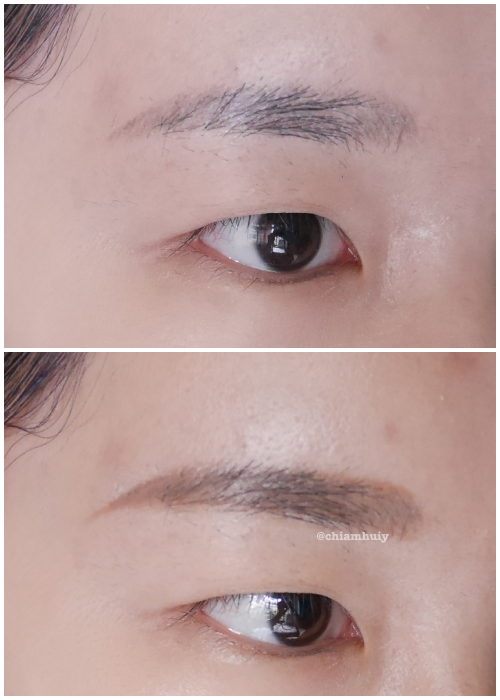 I love twist-on eyebrow pencils because firstly, it saves me the trouble of having to sharpen the eyebrow pencil and secondly, it stays forever sharp so that I can draw very precise brow ends. 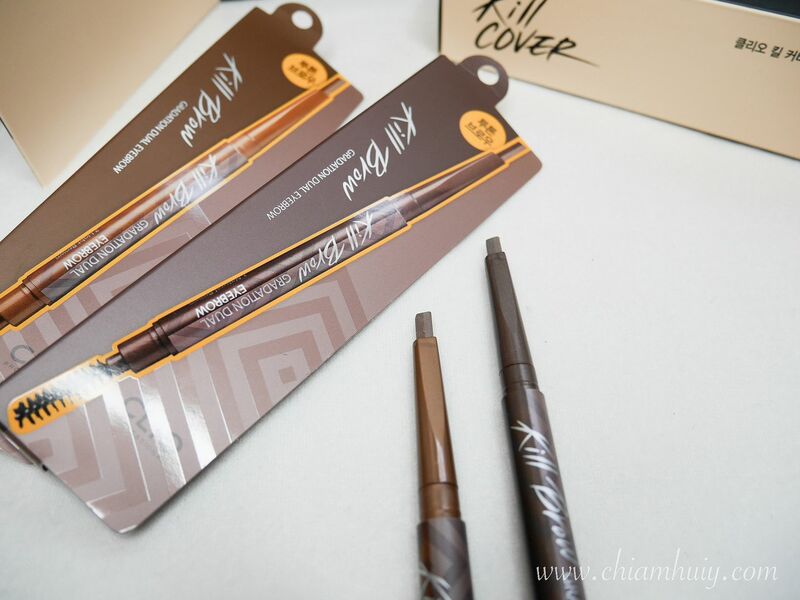 Kill Brow Gradation Dual Eyebrow pencils is a good mix between creamy and those very very dry eyebrow pencil. It gives off a decent amount so that you won't end up having very thick eyebrows, or those that clumps together. Believe me, I've tried really awful cream eyebrow pencil and it clumps my eyebrow all together. 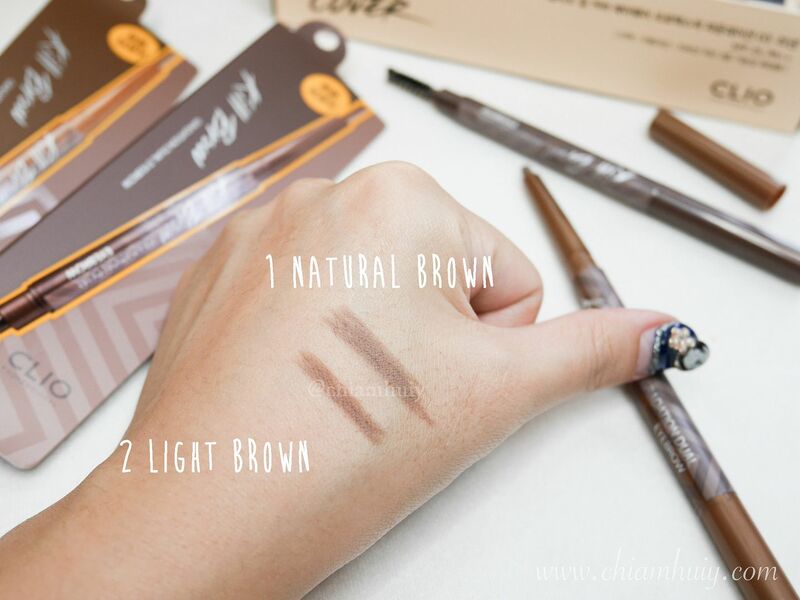 And if you look closely, the Kill Brow Gradation Dual Eyebrow pencil is actually made of two colours, one darker than the other. This allows you to use the lighter shade at the front of the eyebrow, before filling up the rest of your brow with the darker shade. Quite an ingenious idea! 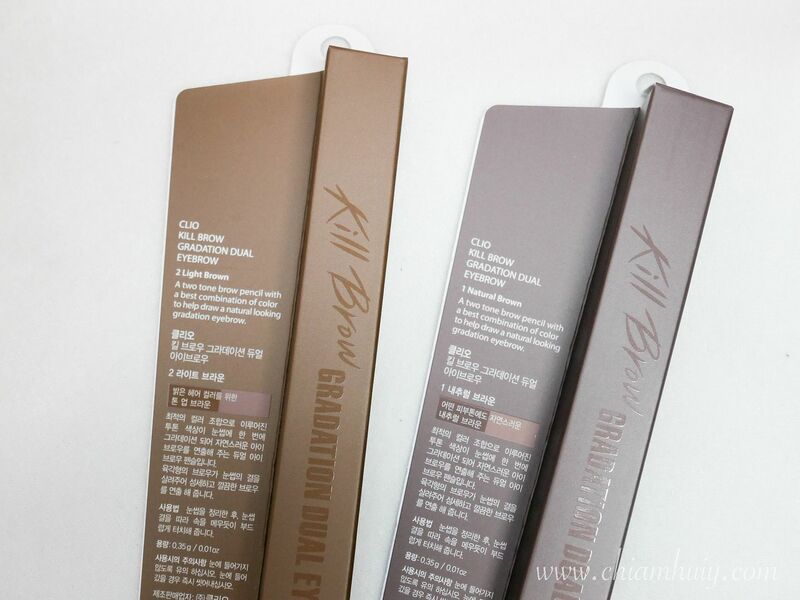 Kill Brow Gradation Dual Eyebrow pencil comes in two shades: 01 Natural Brown and 02 Light Brown. I'm using 002 Light brown. 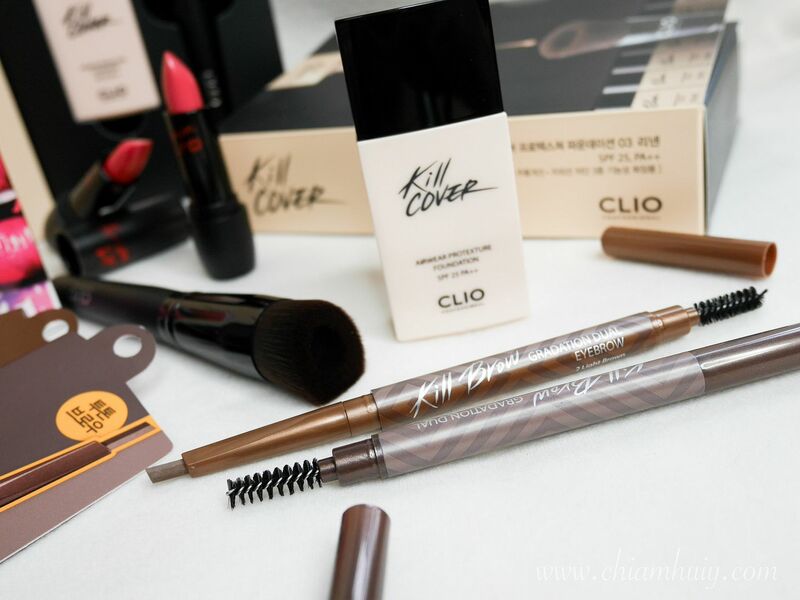 I love CLIO's Virgin Kiss Tension Lip. 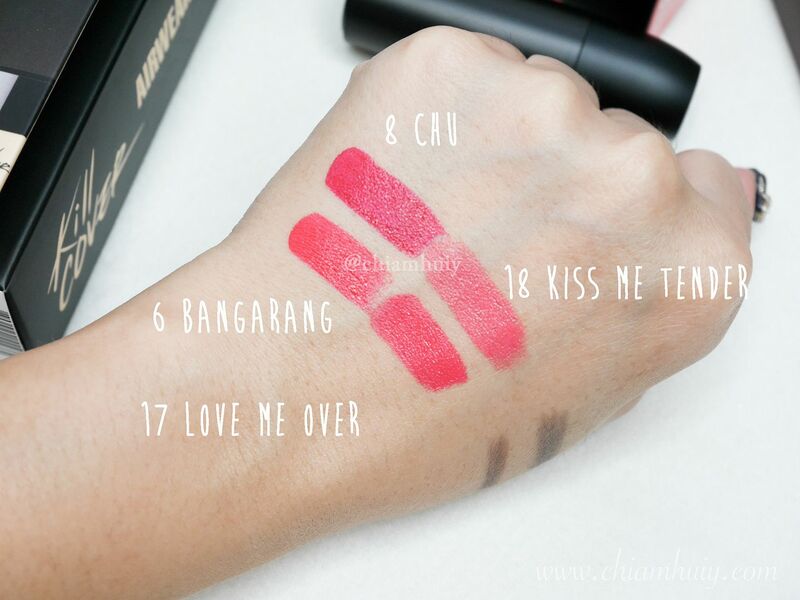 The lipstick has such a well-defined curvature that makes it very easily to ace that perfect and precise lip look. 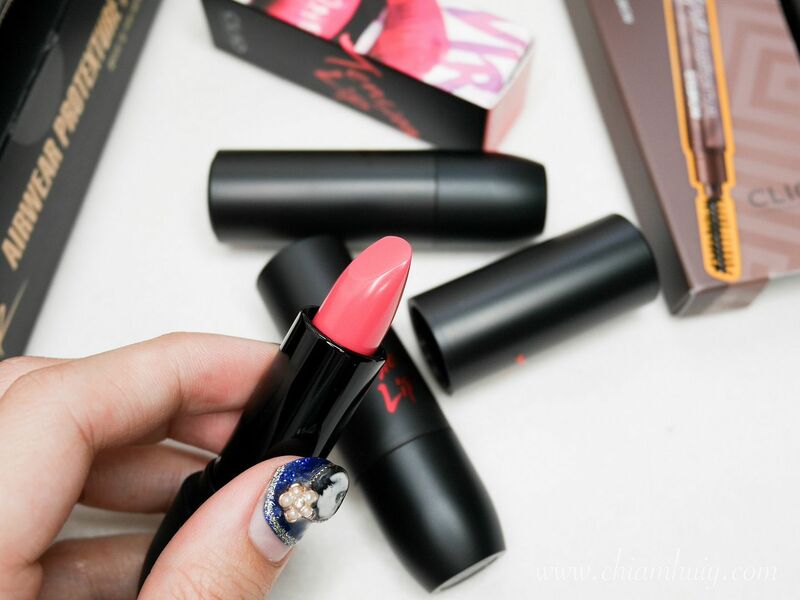 It's a semi-glossy finish with a creamy texture, so it surely doesn't try out your lips at all. 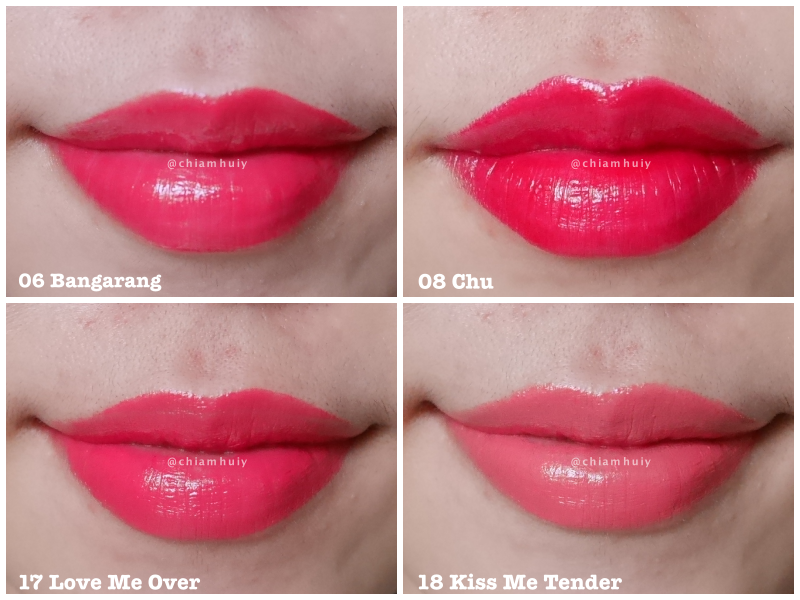 The shades actually look pretty much the same to me except the last one - 18 Kiss Me Tender. 08 Chu is a more intense, bolder red, while I can't really tell the difference between 06 Bangarang and 17 Love Me Over. 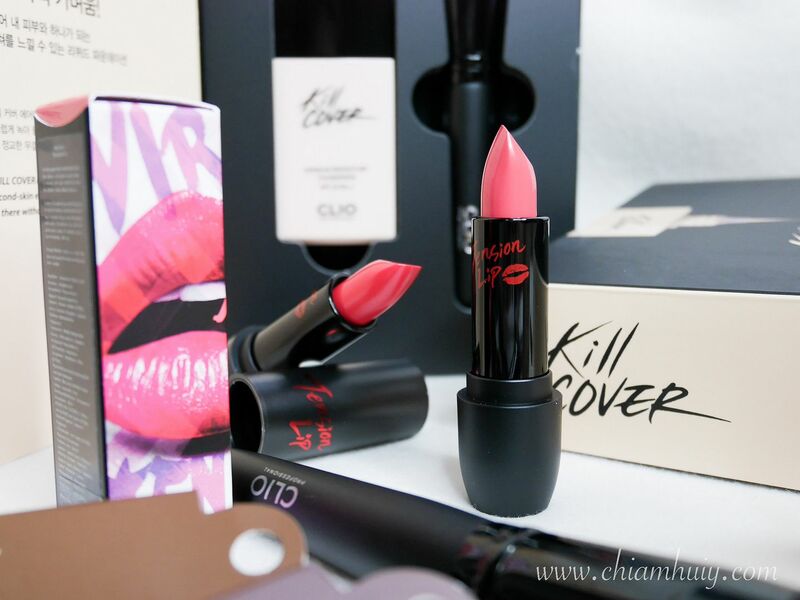 Nonetheless, bold and bright lip look is what CLIO's Virgin Kiss Tension Lip is all about. 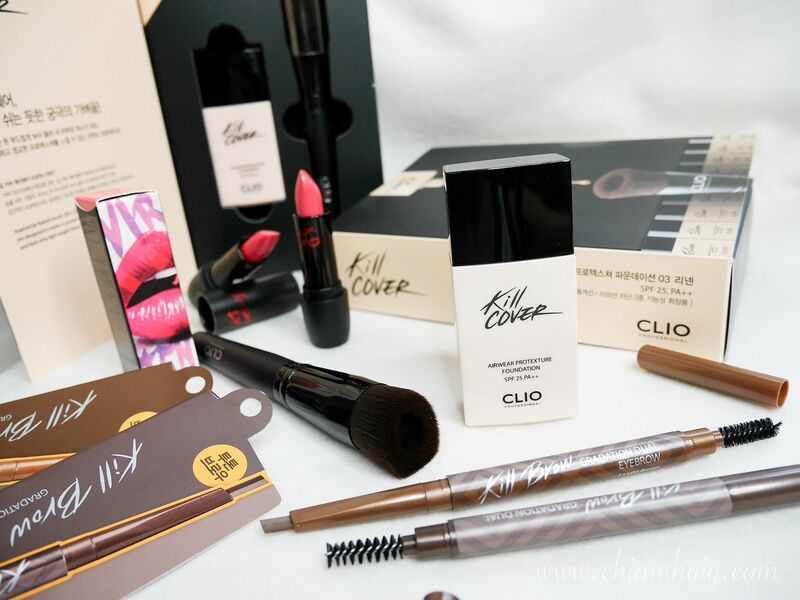 CLIO's newly launched items are only available exclusively in selected Watsons stores.